© Scott Hamsik. All rights reserved. 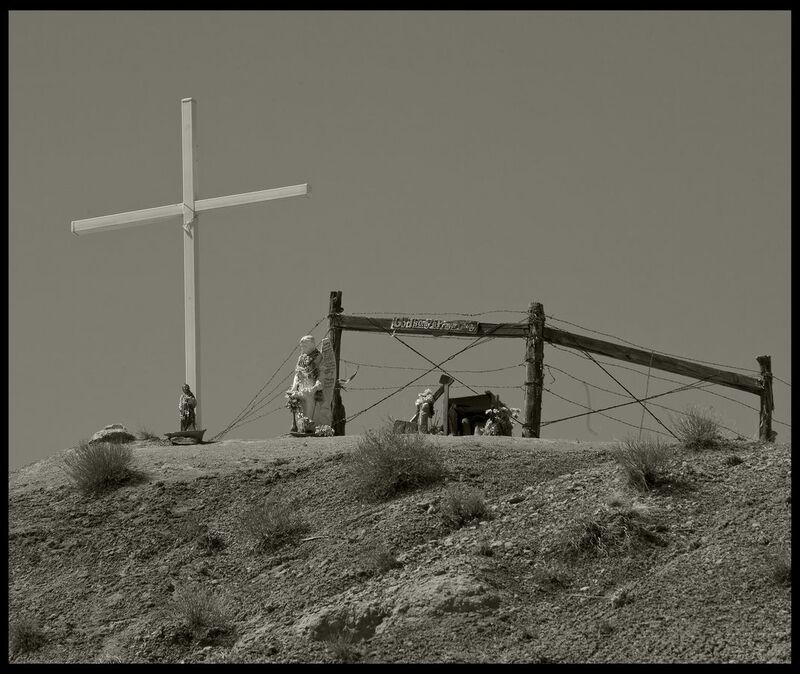 This hill top shrine next to the highway between Truchas and Chimayo, is part of a tradition the dates from the first Spanish settlers in New Mexico. Date Uploaded: Nov. 19, 2012, 4:23 p.m.